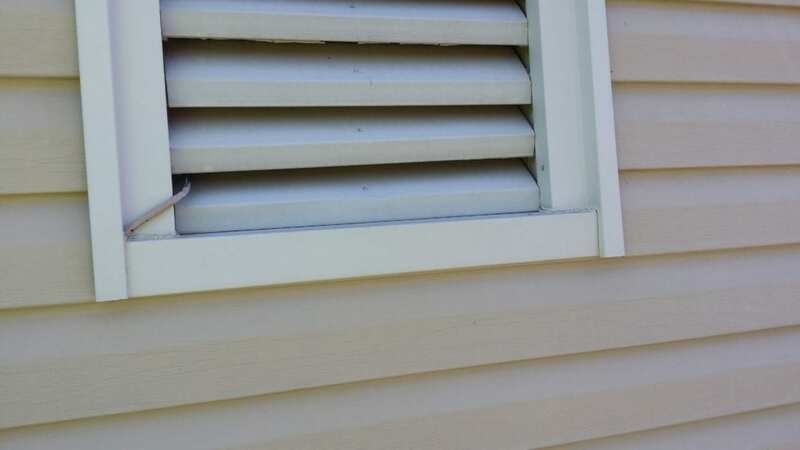 When it comes to maintaining your North New Jersey home’s siding, there are a few different ways you can keep the exterior of your home looking good. While exterior painting is always a option, we would like to recommend a less expensive way to improve the look of your property. A power washing service of your home can really go along way and revive your curb appeal! 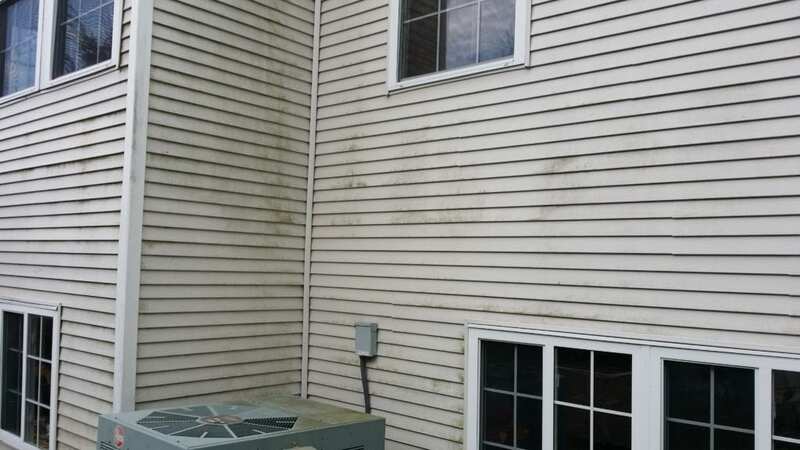 A dirty home can have mold, mildew, dirt, and many other biological contaminants to become embedded to the exterior surfaces of your home. 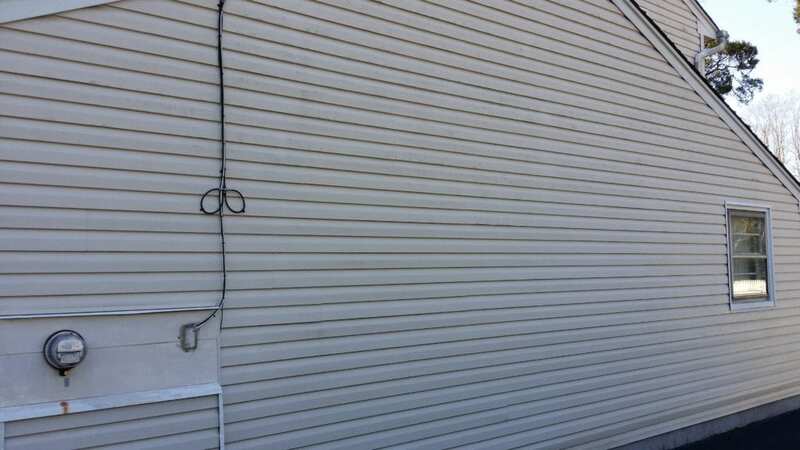 We can make your siding look bright and new again with our Power Washing system. 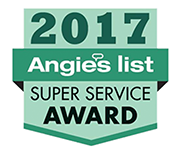 We use cleaning solutions that are 100% safe for both you, the environment, and your property to ensure the best results. 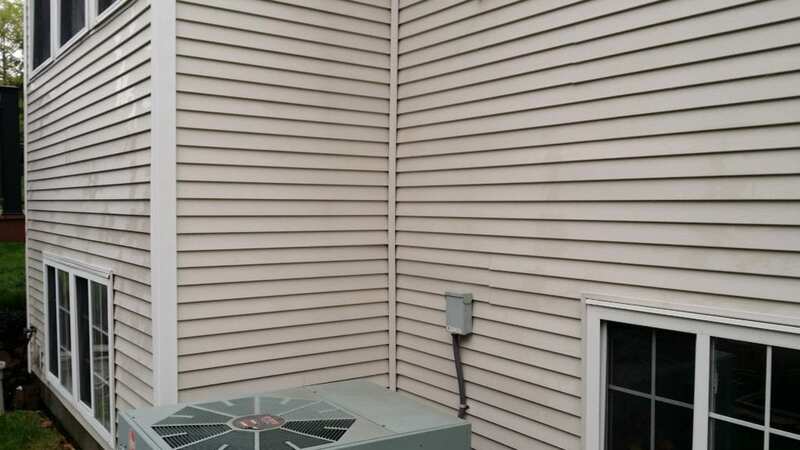 When you want your home to look it’s best with out the cost of renovation call 844-438-7638 and ask about our North New Jersey Pressure Washing Services. 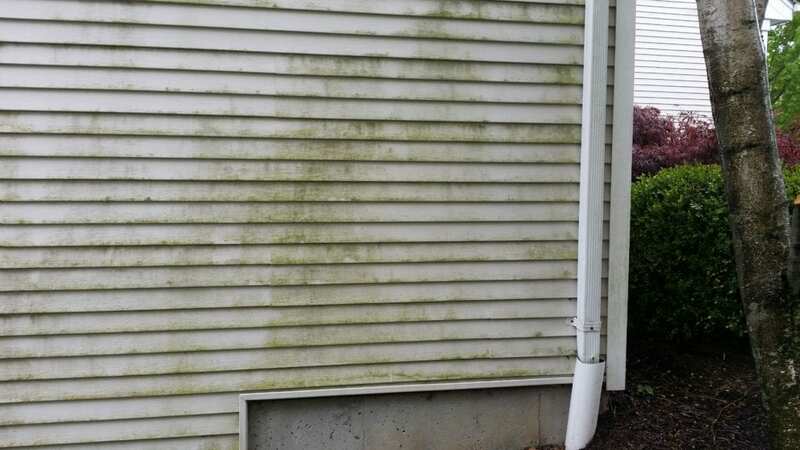 The exterior of your home or business is constantly bombarded with dirt, mold and algae. 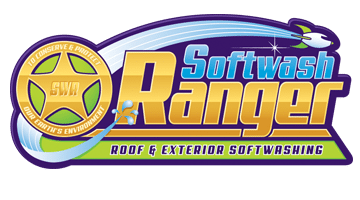 At Softwash Ranger, we personally guarantee our siding cleaning services will have your home looking like new, as well as increasing curb appeal! 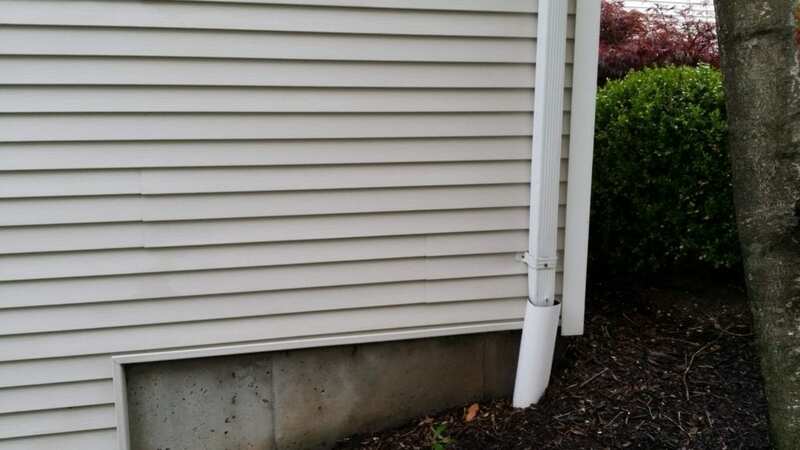 The chemicals we have are used to break up the grime of your home and the pressurized water allows it to be removed easily. Combined with just the right amount of pressure, our power washing technicians are able to clean any surface effectively without causing any damage to the surface underneath. 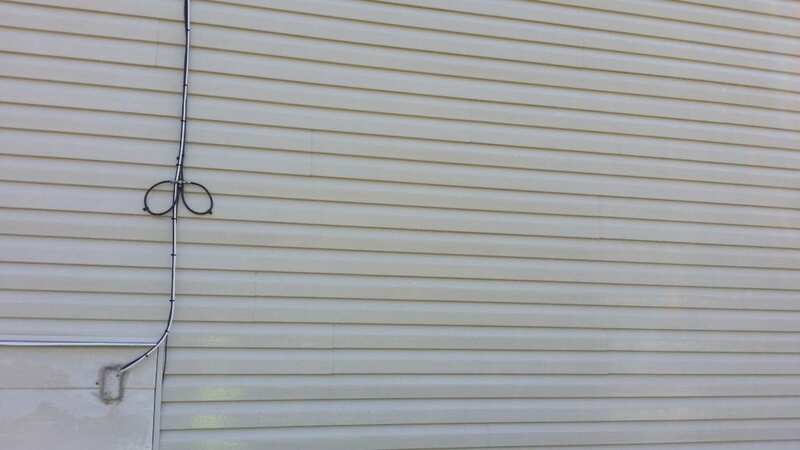 Our Siding Cleaning Service is affordable, making it one of the most cost effective investments you'll making keeping your home clean and presentable.